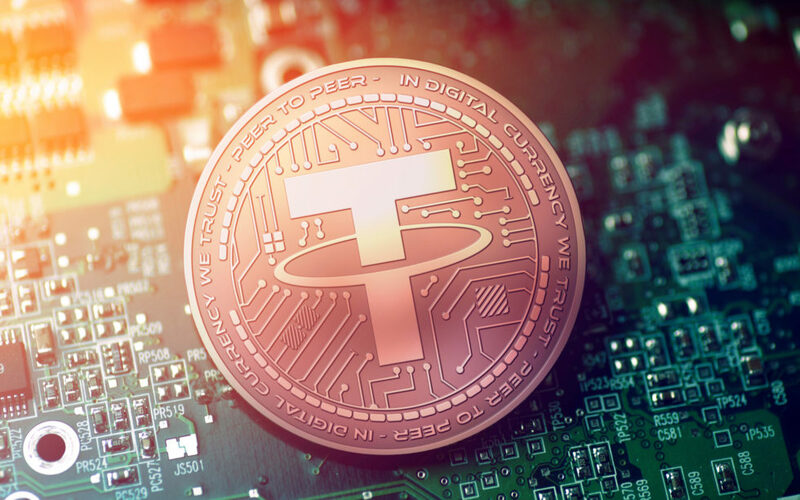 Popular stablecoin Tether (USDT) is set to be introduced on the TRON (TRX) blockchain. The move is geared towards increasing interoperability with TRON-based protocols. 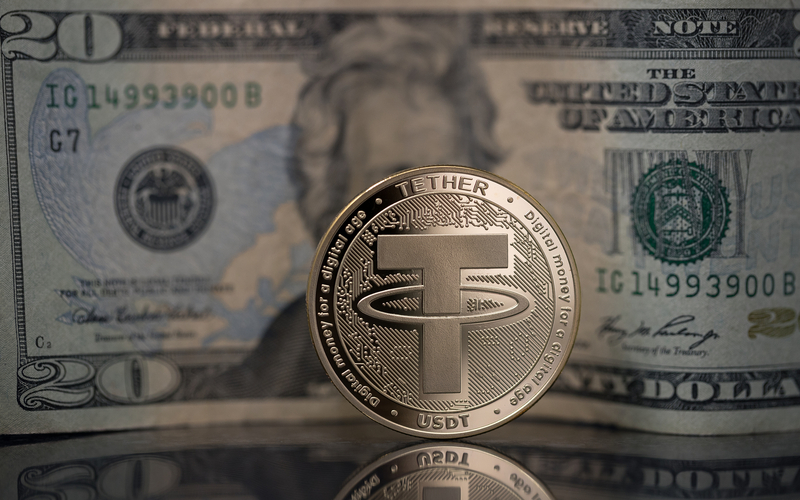 Stablecoin Tether (USDT), which is currently sitting on a total market cap of just over $2 billion, has announced that it will be introduced on TRON’s blockchain. According to the official release, the move is aimed at increasing interoperability with TRON-based protocols, as well as at enhancing the ecosystem of TRON-based decentralized applications (DApps). At the same time, users will be able to exchange and transact with the USD-pegged stablecoin through the TRON Network. We are pleased to announce this collaboration with the Tron Foundation. This integration underlines our commitment to furthering innovation within the cryptocurrency space as we continue to anticipate the needs and demands of the digital asset community. So far, Tether has predominantly existed on the Bitcoin-based Omni Layer, with a portion of its circulating supply also issued as ERC-20 tokens — which are built on top of Ethereum (ETH). Last year, TRON founder Justin Sun acquired the popular file-sharing venue BitTorrent. 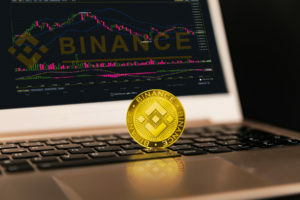 The investment paid off following BitTorrent’s initial coin offering (ICO) on Binance Launchpad. 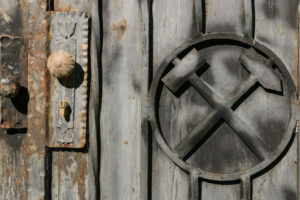 The entire sale was done in less than 15 minutes and raised upwards of $7 million in the process. Following the ICO, BitTorrent Token (BTT) price soared, gaining around 870 percent in about a week. It has since corrected. The news of Tether’s integration into TRON’s blockchain has also triggered a slight increase, as TRX 00 has gained around six percent on the day — as of this writing. What do you think of Tether’s introduction to TRON’s blockchain? Don’t hesitate to let us know in the comments below!